The state minister for tourism wild life and antiquities Hon. Kiwanda Suubi has crowned Miss world Africa Quinn Abenakyo, the new tourism ambasador. 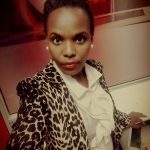 She will work alongside socialite Zari Hassan. The crowing happened as the minister launched this year’s fourth edition of Ekkula Tourism Awards. Kiwanda commended the organisers of the Awards saying they have played a great role in the development of Uganda’s Tourism Industry, as well as pledging support for the newly crowned tourism ambassador. 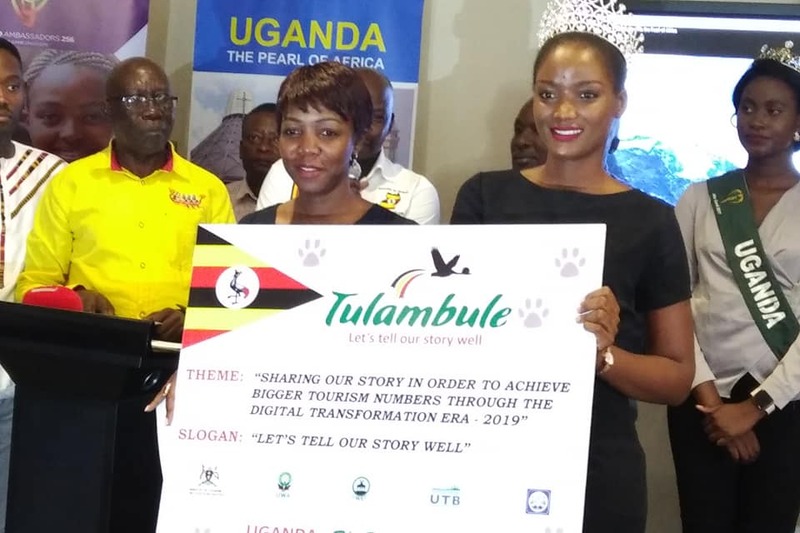 The marketing manager of UTB Clair Mugabi who was also present, applauded private sector participation and pledged that the new Uganda Tourism Board will without doubt be in sync to support those relevant players like Ekkula Awards, Miss Uganda, Rolex festival among others. The coordinator of Ekkula Tourism Awards Mr. Bismac Moses Amumpaire saluted government for their continued support. He said these awards aim at recognising, inspiring and motivating key tourism players in the tourism players. This year’s awards edition will run under the theme‘‘Sharing our Cultural Diversity Through The Digital Transformation For Bigger Tourism Numbers’’ at Sheraton hotel on 29thMarch. 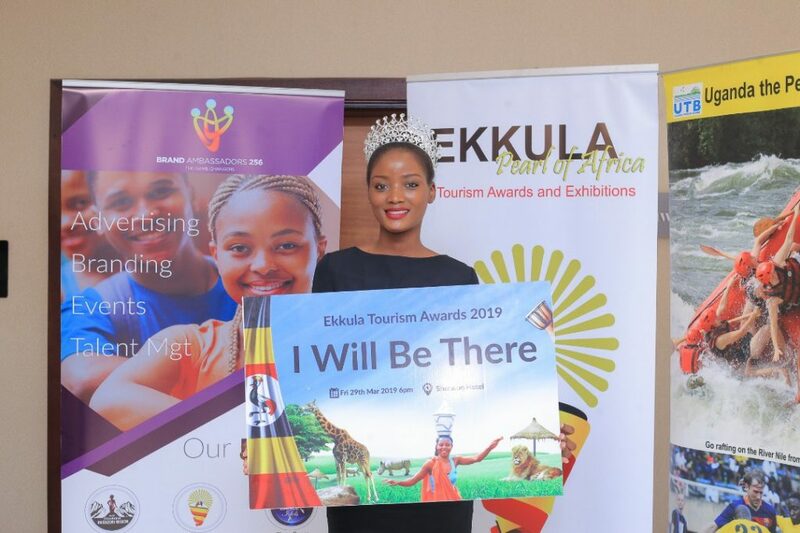 One of the most interesting categories mentioned was the Best Tourism Ambassador where socialite Zari and Miss Uganda Quin Abenakyo will be voted by the public on who participated well as a tourism ambassador. 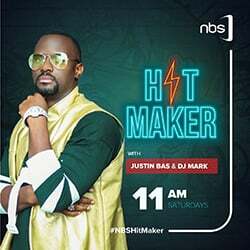 We will also see the category of Best digital transporters, the likes of ; Safe Boda,Taxify ,Uber, Twende will be in the same category. Nominations of the Awards are set shall take place on 29th March 2019 at Sheraton Hotel Kampala starting from 6pm till late and in the process the entire tourism fraternity and public will network and be motivated to engage in proper ways of conservation of wildlife and cultural values for further tourism success.